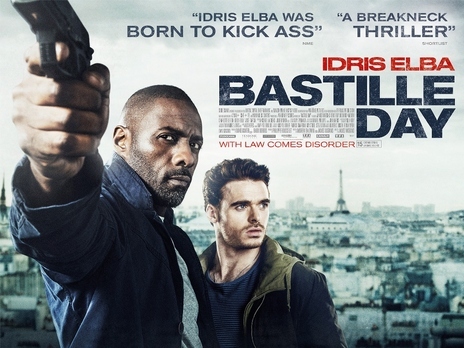 New trailer of thrill packed American movie “Bastille Day” has been released. The story of this movie, directed by James Watkins, revolves around a former CIA agent who is sent in France for a special anti-terrorist mission. Cast of the film include Idris Elba, Richard Madden, Charlotte Le Bon, Jose Garcia, James Cox and several other actors. This movie, produced jointly by Steve Golin and Bard Dorros, will be released in cinemas on 22nd April 2016. Divorce 3 Months after Marriage Between Nick and Priyanka? PREVIOUSCalvin Harris & Taylor Swift: Will They Get Get Engaged During Wild Coachella Weekend?